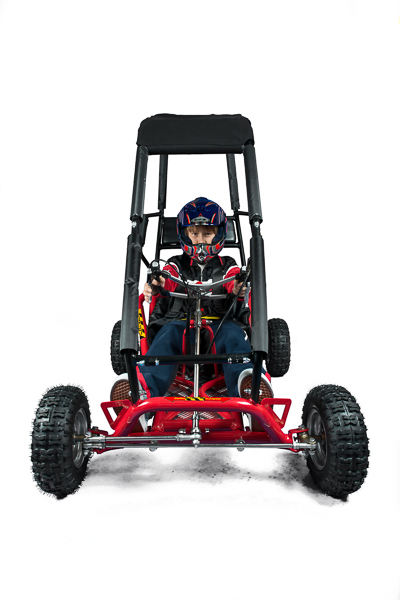 Our Caged Drift Go Karts are safe and awesome fun, suitable for the whole family. 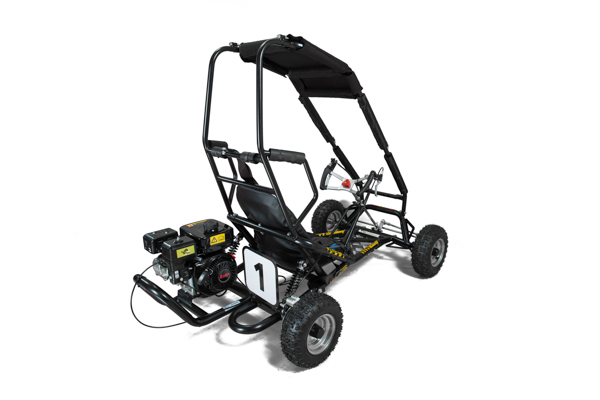 This kart is a caged version of our standard drift go kart. 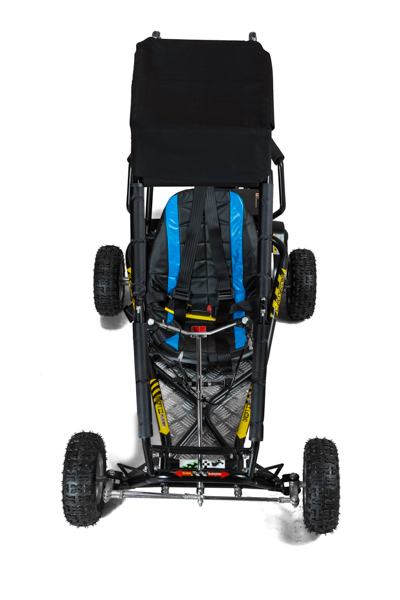 It has slimmer wheels than our ultimate caged kart so gives more drift in comparison. 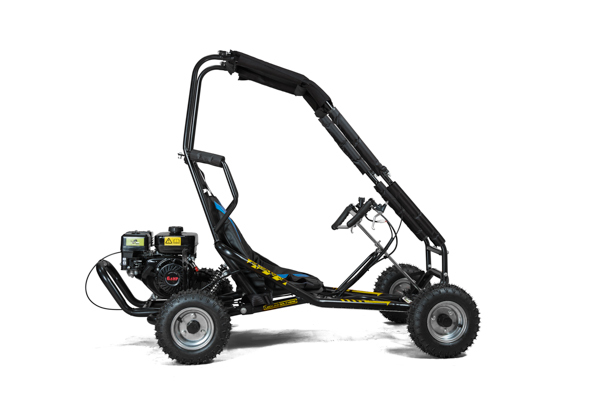 They have a simplistic, strong design, a 4 stroke petrol engine, centrifugal clutch and just one gear so are very easy to ride with mono suspension, knobbly pneumatic tyres and a rear hydraulic brake. 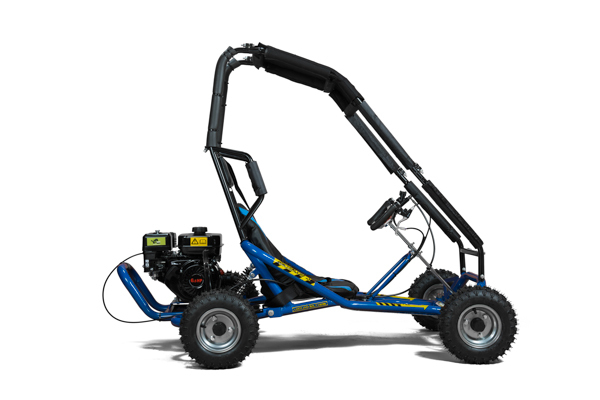 All karts come with a 3 point harness safety belt. They can be easily governed for younger children by a simple screw adjustment. Ideal for all the family and a good safe introduction to motorsport. Please contact us regarding freight rates. IMPORTANT - CONDITIONS OF USE. 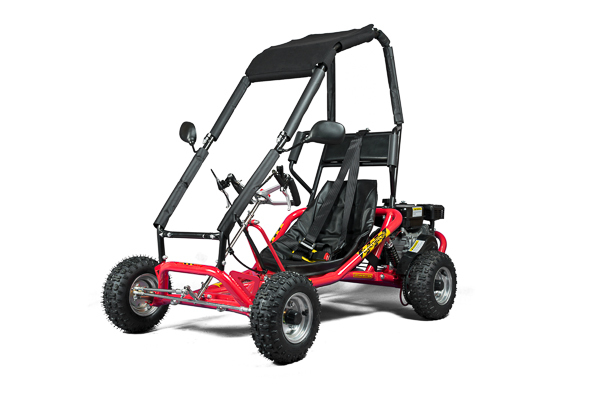 All our karts are off road leisure go -karts and as no safety standards are available, driving is at your own risk. 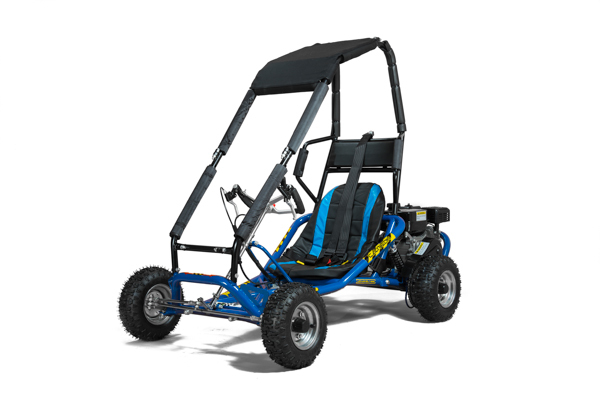 Neither the manufacturer nor Go Karts Direct are liable for personal or other damages neither to participating or non-participating persons. 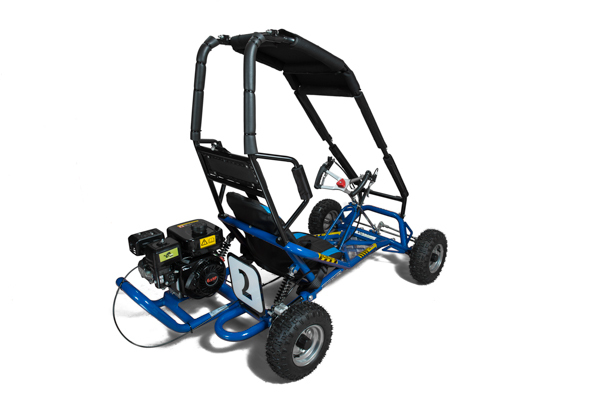 At delivery the owner takes full responsibility for the kart and use of the kart. 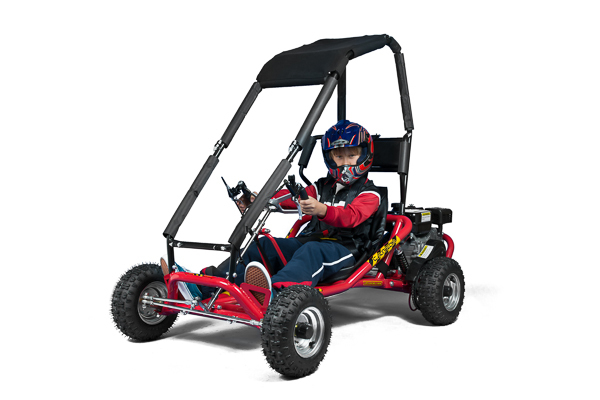 Ensure that the person driving is of an age, size and has the necessary skills and experience to drive the kart safely. Drivers under 16 must do so only with the permission of their parents, and younger children should be accompanied by an adult at all times.